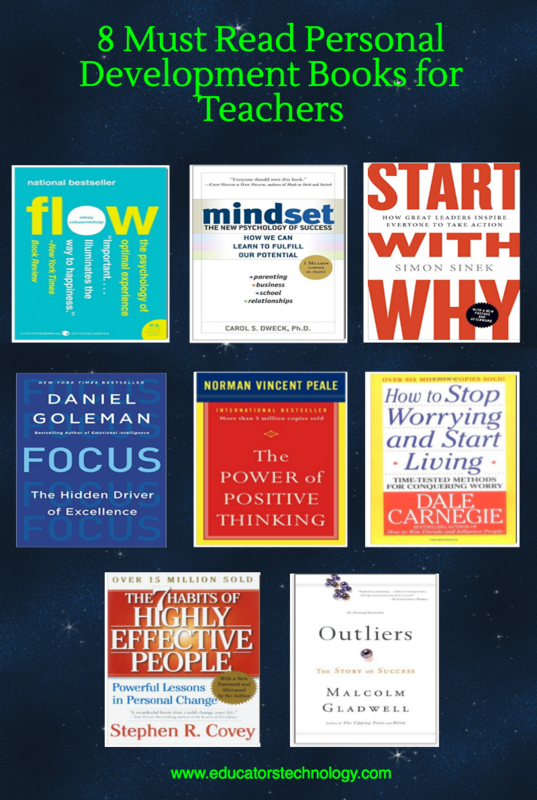 In today's collection of Books for Teachers, we are sharing with you this meticulously curated selection of some of the best books in the area of self development. These are classic woks written by leading thinkers and scientists and cover some major themes such as success and its secrets, positive thinking and its impact on one's life, mindset and its connection to one's outlook on life, habits of highly effective people, the power of focus and living in the present and many more. We invite you to check them out and as always share with us your feedback. Links to the books are under the visual.